KARACHI: Widow of Nazir Abbasi, Hamida Ghangro, has demanded that her husband’s killers should be taken to task. 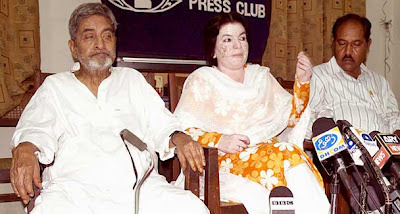 Addressing a press conference at the Karachi Press Club on Sunday, she said her husband Nazir Abbasi was arrested in August 1980 and was killed on August 9, 1980 after being brutally tortured in the alleged custody of Brigadier Imtiaz. 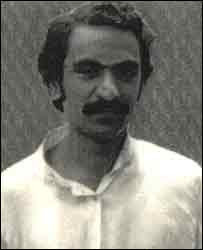 Professor Jamal Naqvi and Kamal Warsi, who were arrested at that time along with Nazir Abbasi, also accompanied her. She said on her appeal an investigation was initiated against Brigadier Imtiaz in the tenure of Benazir Bhutto’s government but when the government was toppled the probe was also put on the back burner. She claimed Brigadier Imtiaz had killed her husband in custody. 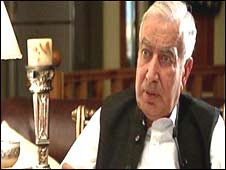 She also alleged that government officials had accepted that Nazir Abbasi was killed during custody.